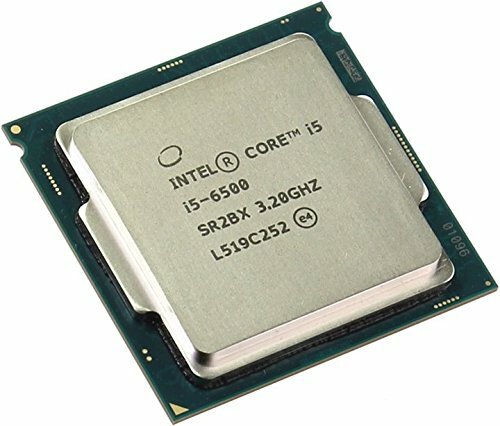 Hey guys, after eagerly telling my friends how successful my build went for Parthenon, they all wanted me to build them a computer. This friend took my trust and allowed me to build him a computer. He supplied all the parts, that I picked out, and I built him a computer. His budget was around $700, OS included. I did the best I can to pick out the parts for him. He wanted everything to be purchased from Fry's, because he wanted new computer asap. I advised him to order online parts, but he didn't budge. So my friend and I went to Fry's with a budget in mind and picked out all the parts. The build process was really easy. It only took us a couple of hours, to build and to install the OS. My friend uses his computer for CS:GO, Minecraft, BO3, LOL, and for school. The computer handles it with ease, without severe fps drops. He is one happy customer... hahaha! Keep in mind, its very hard to hide the cables from a non-modular power supply in a case that has literally no cable management places. 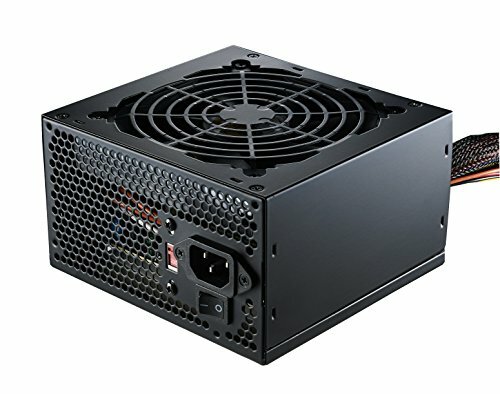 Review for the Case: 1/5 stars; Very bad case, no cable management options, feels cheap, and there should be a better alternative for the money. Review for GPU: 5/5 Stars; Looks great, and love the fact it uses no PCIe cables. Had no problems with this board yet, would really recommend! Great looks and no problems with it, so far! 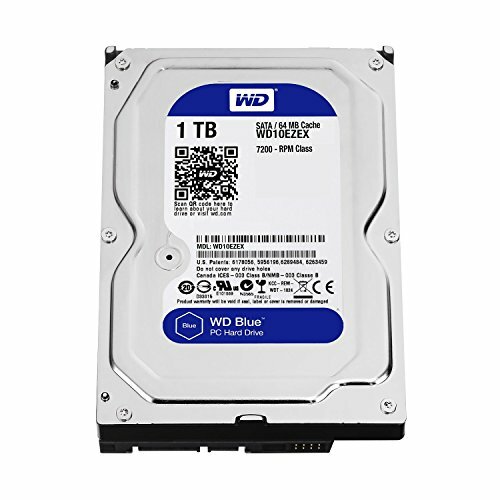 Used this hard drive for both of my builds, very reliable and would recommend! UGLY cables, there should be a better alternative for the price! Not the best OS, but not bad either. 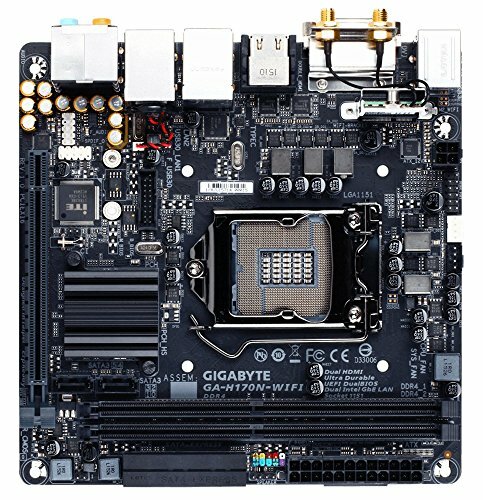 Does this motherboard have a XMP BIOS option?